Do I need a professional carpet cleaner? When looking to have your carpets cleaned, it is of paramount importance to make sure the company you hire is certified. King's is proud to service your home or business. After all, carpeting is an expensive investment, and proper care is needed to maintain the overall look and integrity. There is no greater impression on a visitor than the condition of the home or commercial office flooring, and spots and stains can leave a bad impression. So when it comes time to clean the carpet, only a certified technician or firm should be called. Unfortunately, the market is flooded with people who say they can tackle any kind of job, but only certified professional carpet cleaners can actually do the job right the first time. Many firms and technicians have received their training and certification through the Institute of Inspection, Cleaning and Restoration Certification (IICRC). The IICRC is an organization that trains professionals in the inspection, cleaning and restoration industries. Those who bare the mark of IICRC certification can be trusted with the job at hand. King's Remodeling and Restoration is proud to have an IICRC certification. When the technician comes to the home, they will assess the areas that require treatment. Then they will go through a step by step process of dry soil removal, soil suspension, soil extraction, possible grooming, and then drying. The carpet should be completely dry within 24 hours, and may be even sooner with the assistance of fans and climate control. 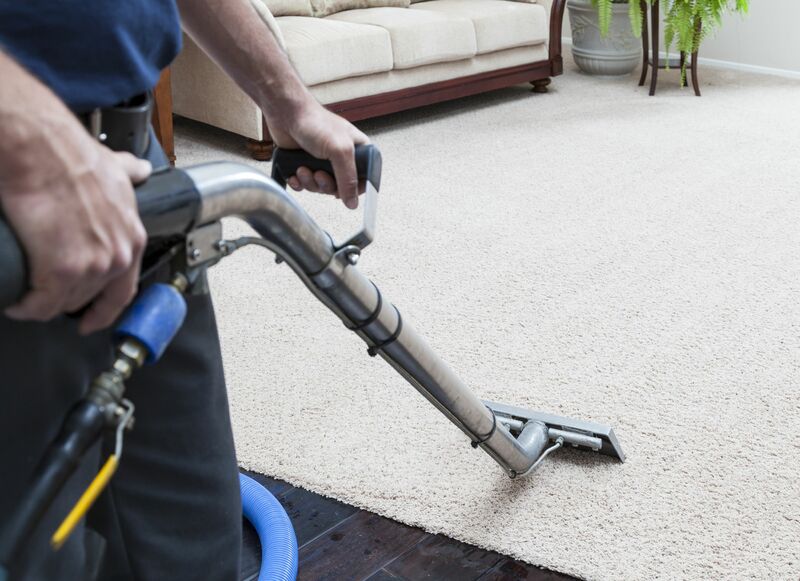 Carpets should be regularly vacuumed to remove dirt and debris. They should be professionally cleaned at least once a year, or more if there are children or persons who live in the home with severe allergies. Our technicians can instruct the customer on how to maintain the carpeting between services, and how to treat accidental spills as they occur.